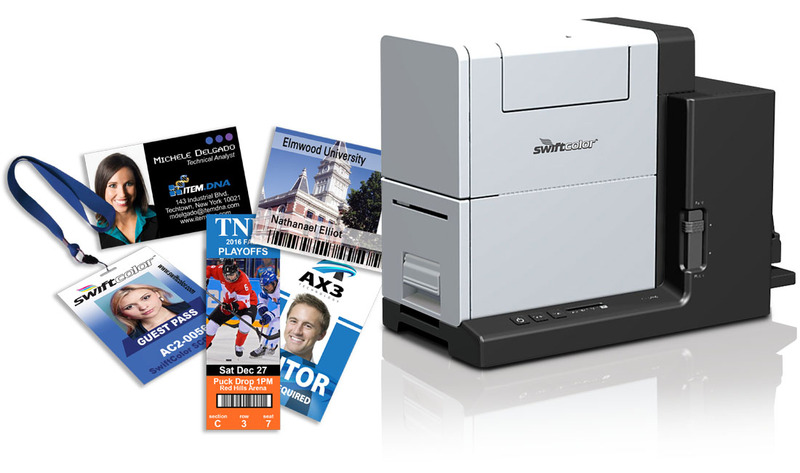 The SwiftColor SCC-2000D lD and Visitor Management printer features single pass print-head technology and prints in beautiful 1200 dpi. 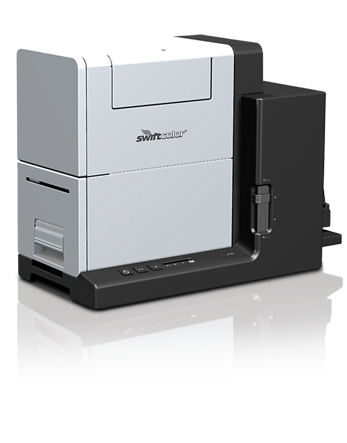 The SCC2000D is highlighted by its small compact size and fast print speed. 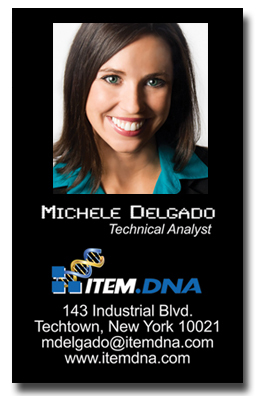 It is a perfect fit for printing ID cards and visitor management badges to increase security. 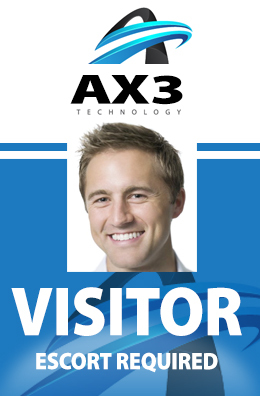 Visitor management identification is vital in managing guests in and out of facilities. 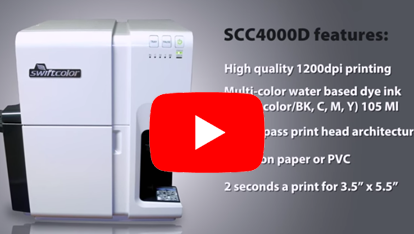 The SCC2000D provides all your needs with fast print speed which leads to quick check ins and great quality to easily recognize visitors in a facility. 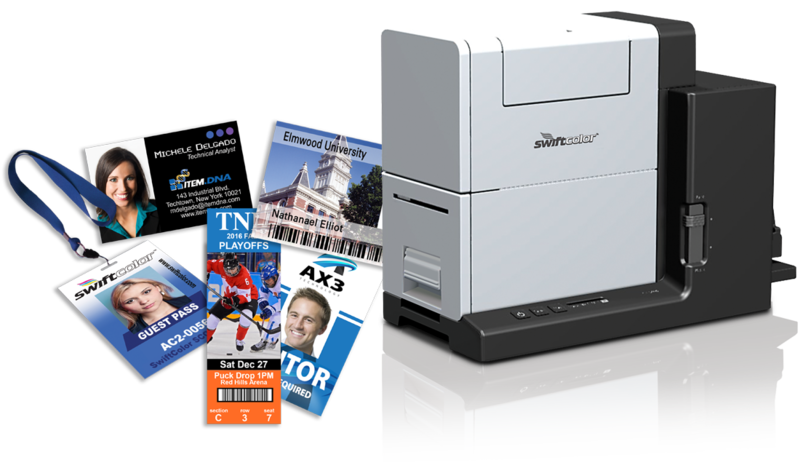 The SCC2000D also has the ability to print Business Cards, Tickets, and other applications! Prints CR80 in under 2 seconds! Prints. 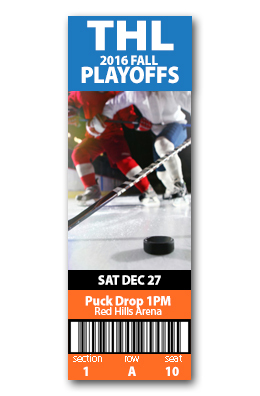 ID, Visitor Management Badges, Business Cards, tickets, and more!